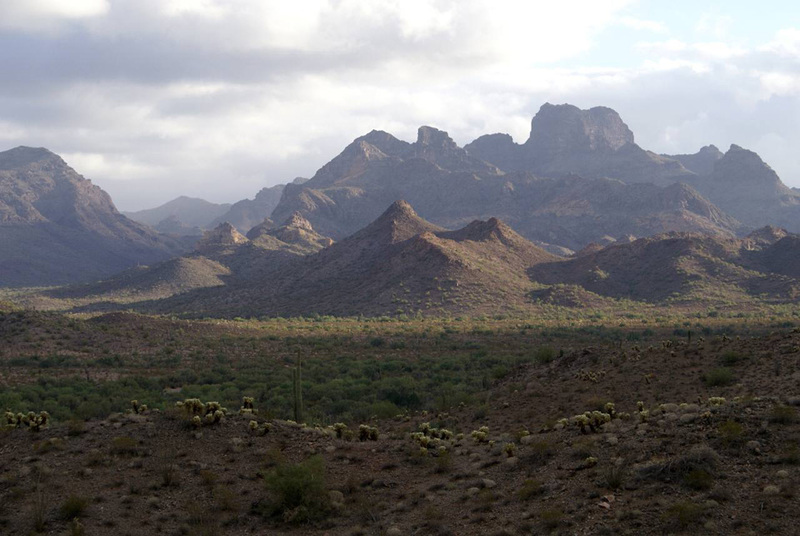 Organ Pipe Cactus National Monument, in southern Arizona on the Mexican border, is home to rare plant and animal species and some of the nation’s most spectacular deserts. When you are there, it is easy to see why writer Wallace Stegner called the national parks “America’s best idea.” But journalist Tom Clynes recently called Organ Pipe “America’s most dangerous park” because of the 300,000 annual visitors who enter as drug smugglers or undocumented immigrants, turning rangers into law enforcement officers. This site explores the history of this complicated and fascinating place through the methodologies of borderlands and environmental history. Looking at it from both sides of the border tells a story of stunning scenery and desperate people. Organ pipe cactus country, land where edges meet. If you dance in your heart to the music of life, you’ll love it….You are about to see the world anew.